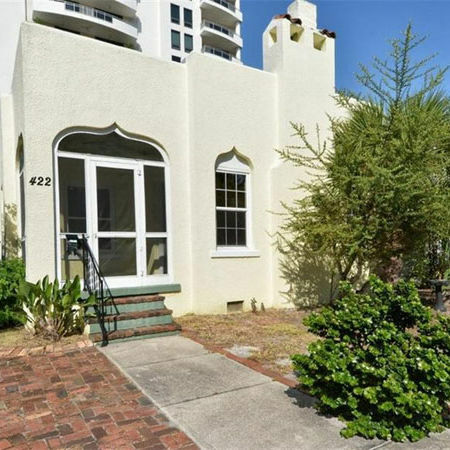 The big, informal residence in Esplanade on the Bay is on the market for $2.9 million. 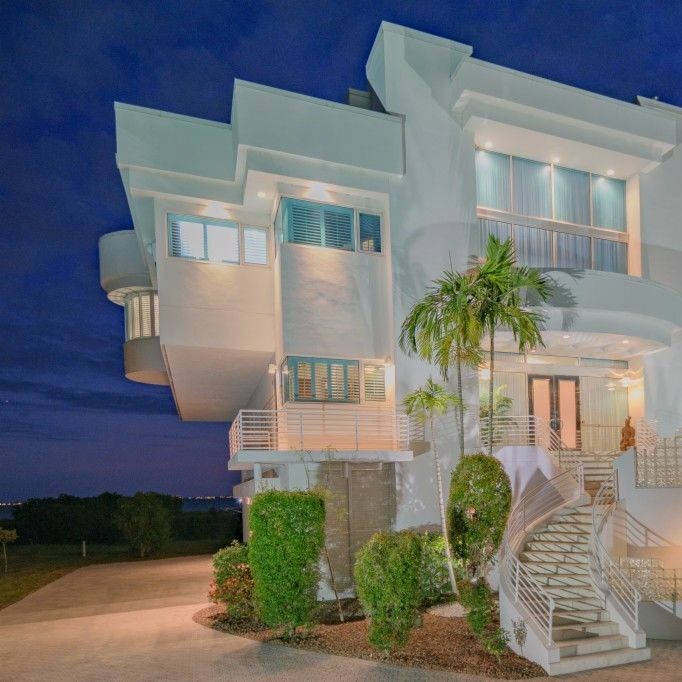 At $4 million, it’s Bradenton’s most expensive current listing. 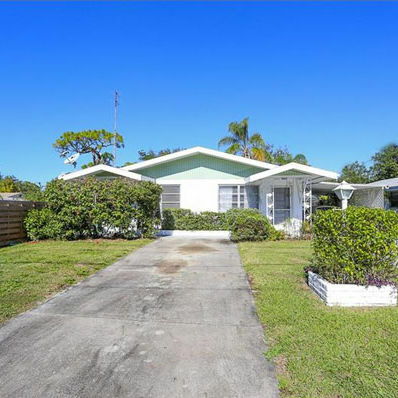 The home is an authentic descendant of the Sarasota School of Architecture. 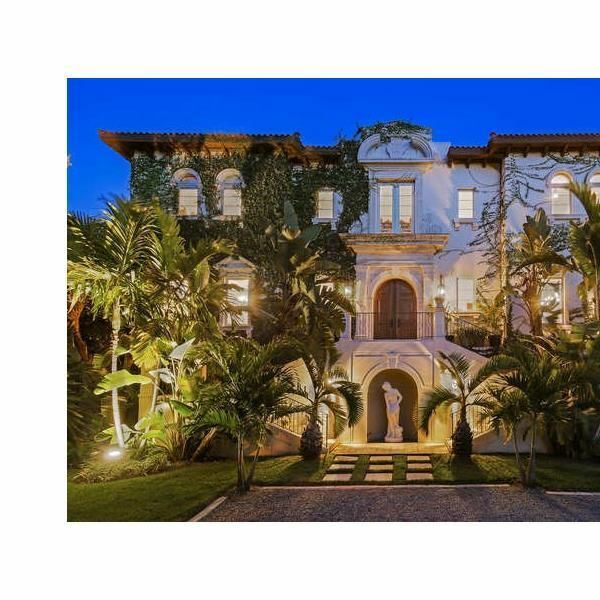 The European-style mansion is listed at $5,495,000. 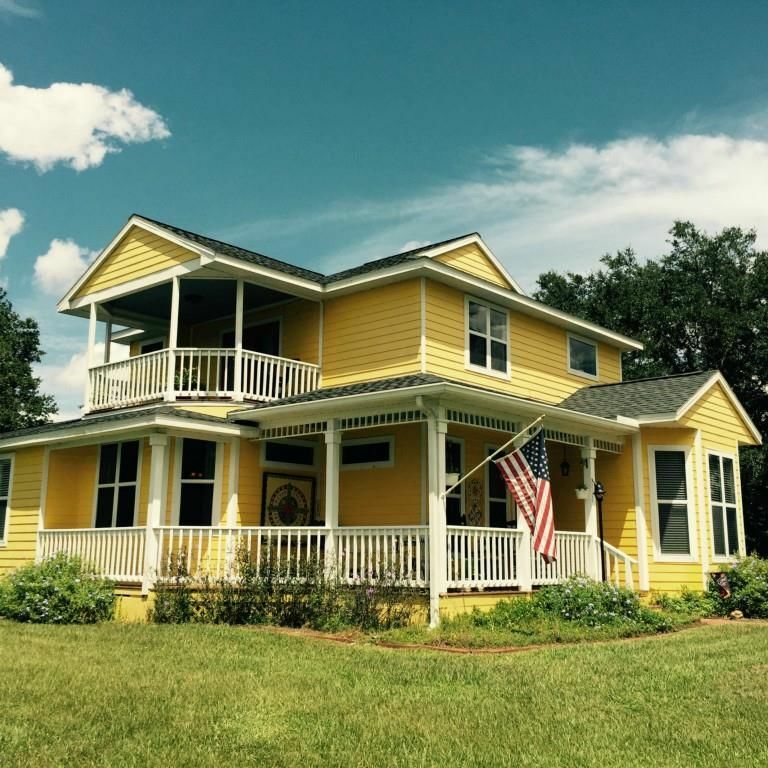 A 1920 Wares Creek home is loaded with atmosphere. 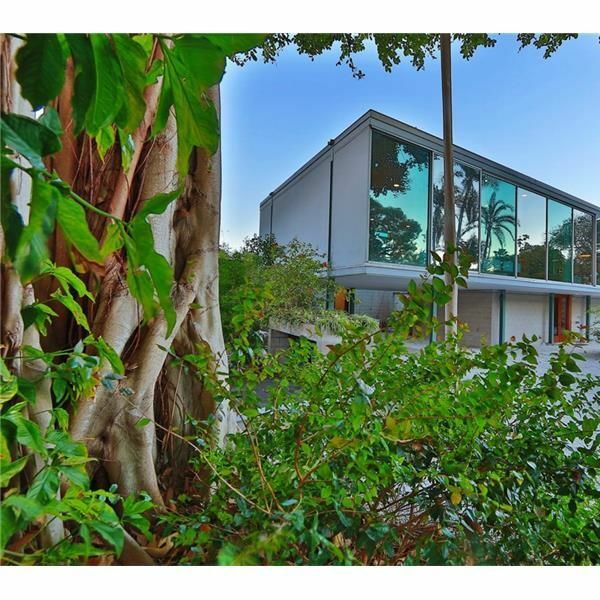 Tim Seibert’s famed Hiss Studio goes on the market. Take a peek inside one of the grande dames of Venice real estate. 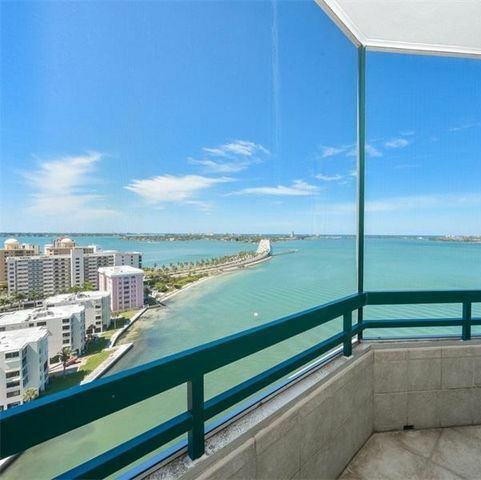 This huge downtown penthouse is the perfect place to catch the fireworks this Fourth. 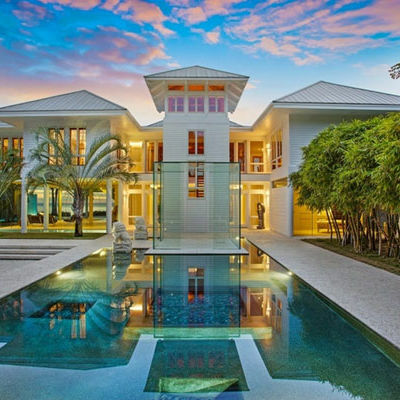 Got $12 million to spare? Then our Real Estate Junkie has just the house for you. 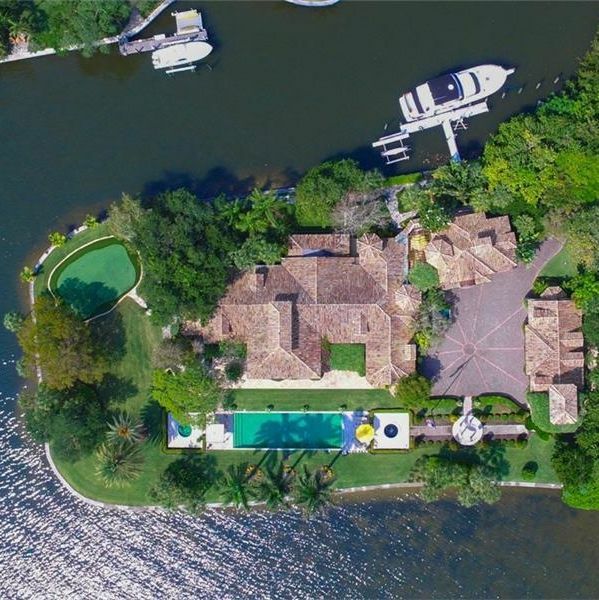 It's currently the most expensive home for sale in Sarasota County. And it could be yours! 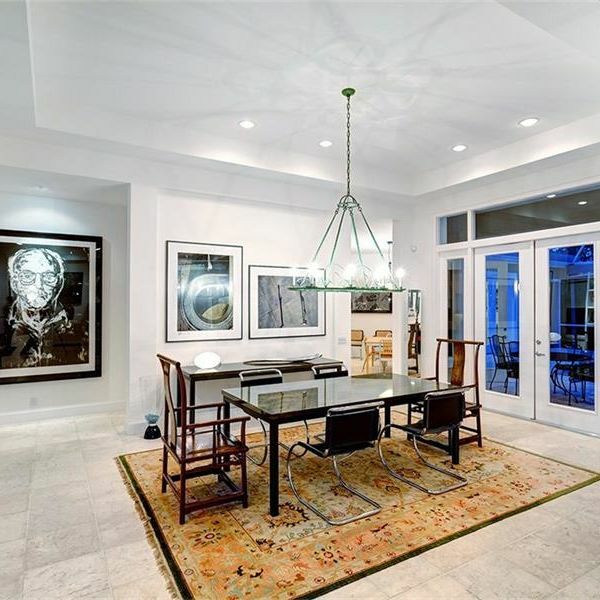 Our Real Estate Junkie takes us inside a chic Guy Peterson-designed on Longboat Key that's currently for sale. 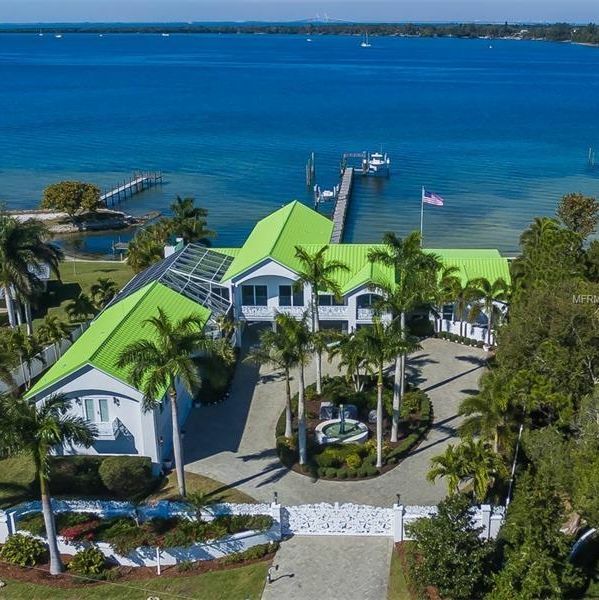 Bob Plunket takes us inside a modern classic in Sarasota's The Oaks--that just happens to be for sale. The home is priced at $3.35 million. 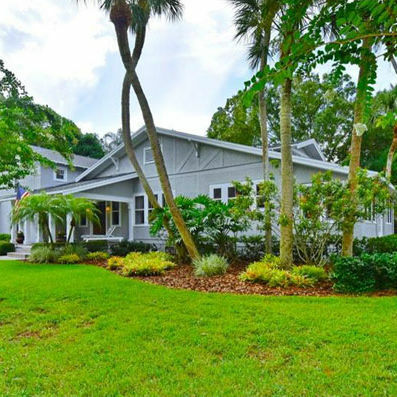 Yes, you can live the country lifestyle in Sarasota--case in point: This mini-ranch on six acres out east. 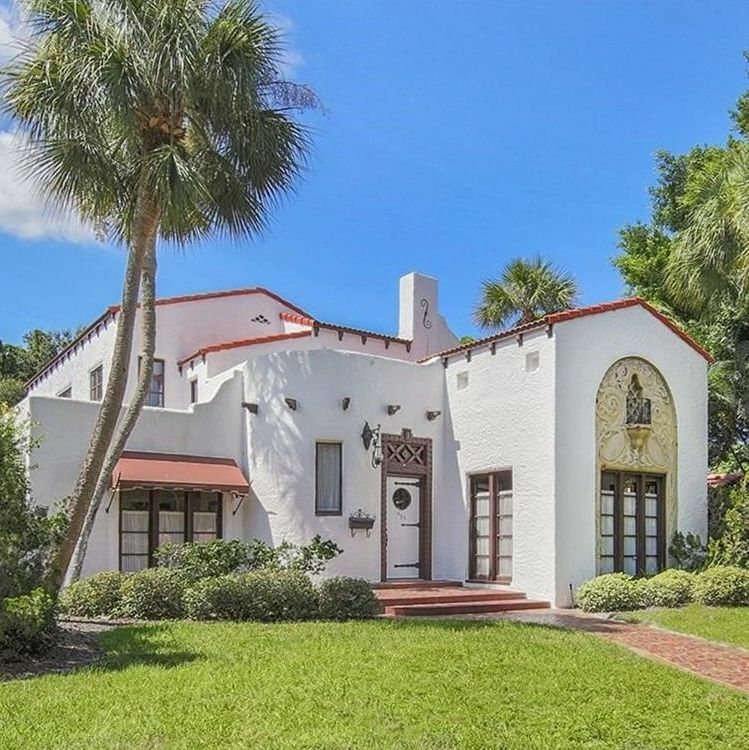 Bob Plunket takes us inside a charming historic villa that's currently for sale in downtown Sarasota's Burns Court. 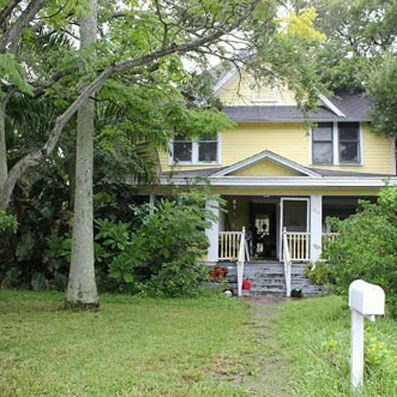 Step inside a true fixer-upper in Bradenton's Point Pleasant neighborhood. 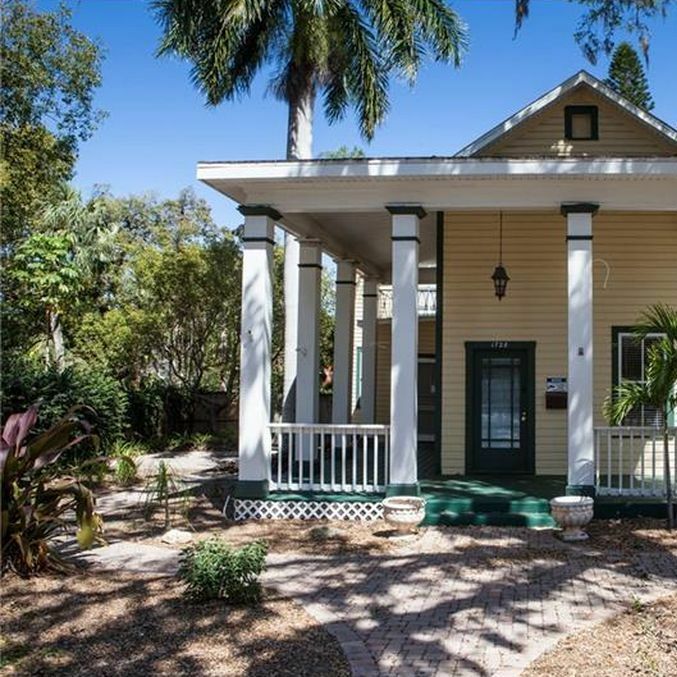 Take a tour of a 1925 Craftsman bungalow that's currently for sale in downtown Sarasota's Bay Point Park neighborhood. 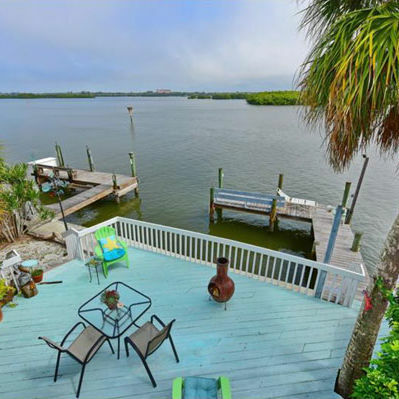 Bob Plunket gives us a peek into a cute four-plex near Turtle Beach on Siesta Key. 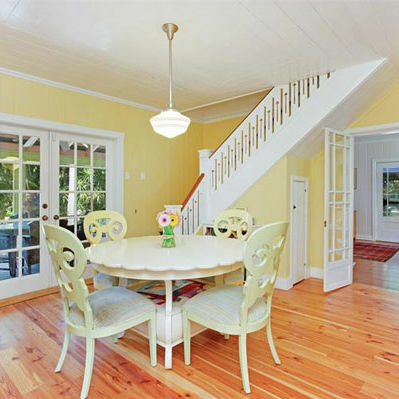 This week, Bob Plunket takes us inside a 115-year-old home in downtown Sarasota's Bungalow Hill neighborhood.